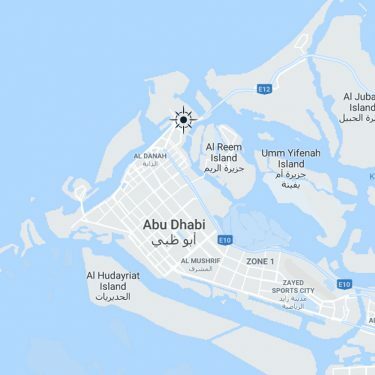 Established in 1978, the Free Port in Zayed Port offers cargo services, logistics and recreational facilities to support projects on small islands within the UAE. It caters for smaller vessels, tugs, barges and service crafts. It handles general and bulk cargo, such as fruits, grain, fertiliser, coal, spare parts, steel, cleaning materials, and other bulk commodities including petroleum and chemicals. 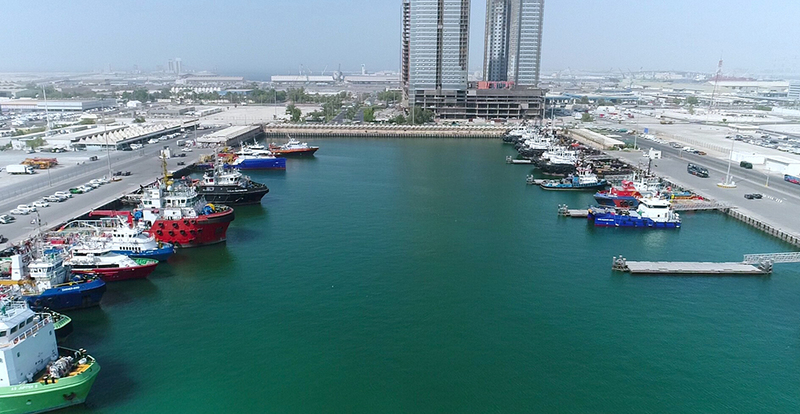 It also supports a range of operations and activities for bunkering, maintenance, hot work, painting, crew-boat exchange, diving and other marine services. The infrastructure of the Free Port is capable of handling heavy lift cargo as its quayside is reinforced to carry a weight of 4 metric tonnes per square meter. It is also perfect for smaller vessels, tugs, barges and service crafts. 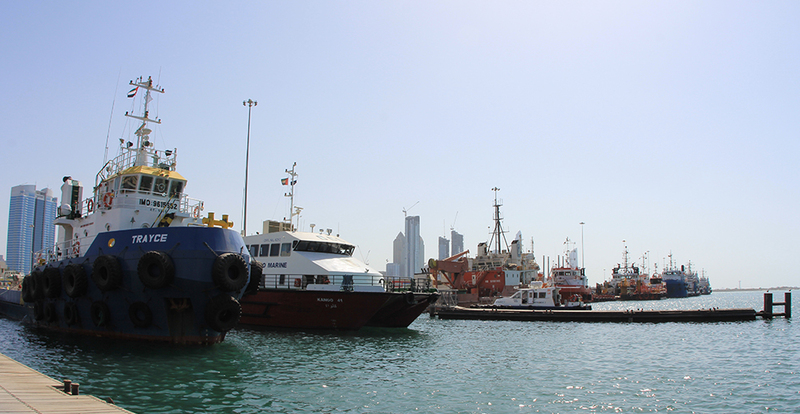 The New Free Port has been designed to cater for tug boats and other small vessels for the local oil industry. It is a lay-by and cargo handling port. Instead, the port offers berthing areas and related services to a variety of customers from the corporate world and leisure sector. 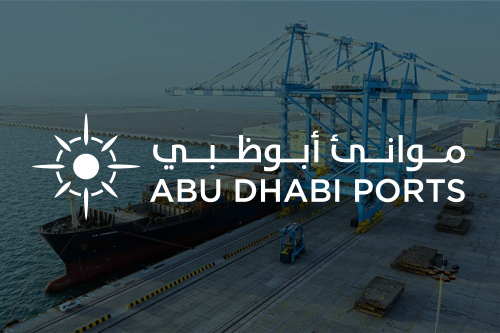 In April 2015, Abu Dhabi Ports undertook the largest and longest heavy lift cargo load it ever handled in the Free Port. Five heavy lift pieces of infrastructure equipment were unloaded for the Abu Dhabi Oil Refining Company (Takreer) for the new carbon black and coker plant, which was being built at the chemical refining complex in Ruwais, Abu Dhabi. The equipment arrived on MV Dongbang Giant No.1, a heavy project Korean cargo carrier, which occupied three berths at the Freeport. The overall combined cargo weight amounted to 3,367 metric tonnes, and 29,492 cubic meters in volume (freight tonnage). The equipment was unloaded onto the quayside by roll off operation with SPMT trailers up to 76 axles.